I guess this is more of my space to rant about the things I love and some products I have used that I believe deserve a shout out. 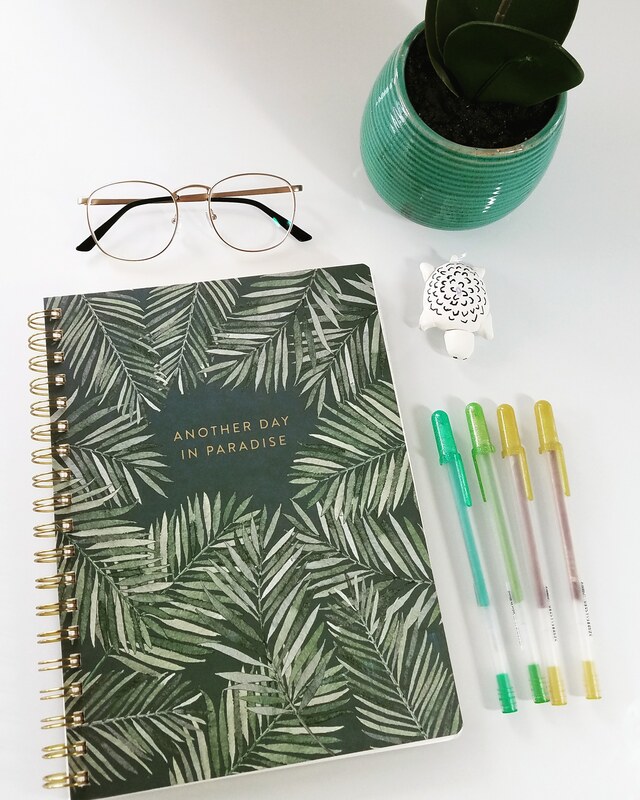 I have been recommending these things to people for quite some time now and I believe I should write a post about them just because I could not think about self reflection this week. I decided that this would be a fun way to write about all the things I love and give you all some life hacks that have been useful for me. Specifically when it comes to stationary since it is one of the ways I get motivated to study. 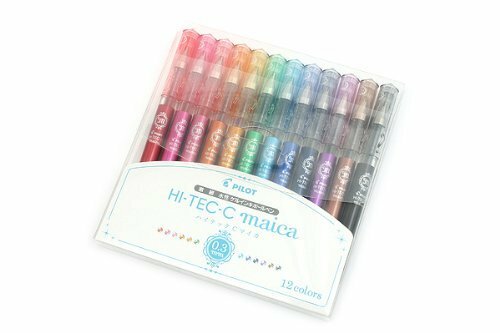 I know there are definitely some people who will recommend the tried and true STABILO mildliners or Zebra mildliners and those MUJI pens that everyone loves, but I have some more obscure favorites that I would like to share. One of the coolest things I am loving is my jet stream multi-colored pen. As you probably have guessed from the rest of my blog, I am a medical student and I write notes/ make concept maps fairly often. I love being able to switch colors on this thing and the fact that it has multiple 0.38 mm tips for each color is a dream. The ink is so smooth and dries so fast it never smears like pilot G2 pen ink does. I know it’s a bit steep in terms of pen pricing but it is totally worth it. On top of that, it is also a 0.5 mm mechanical pencil! Yeah… I know… this pen recommendation is totally nerdy but I just love stationary and writing tools. I got these highlighters and they are pretty much the bomb. They are erasable and they are a lovely pastel color. I think the formula is great since it does not bleed over to the other side. It’s great for highlighting books and such. If you want to high light hand written notes it does smear the ink a little if you are using a regular G2, so be sure to make sure you wait for the ink to dry first. If you are using the Jet stream pens then it does not smear at all so I really recommend that multipen. These are really my holy grail of colors. 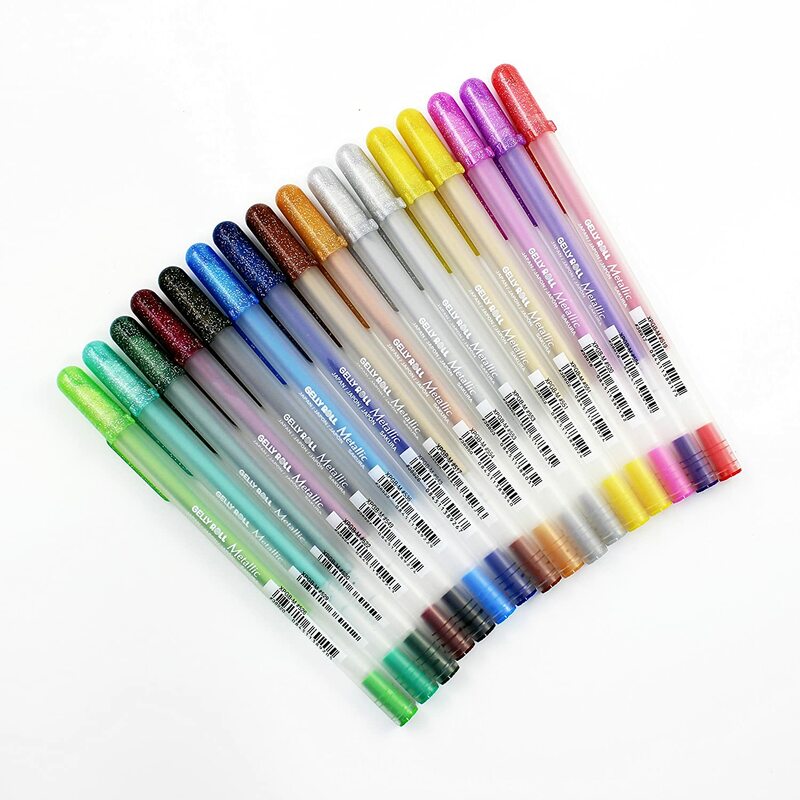 The multipen is great for when I only need the basic 4 colors, but this set has every color I would want and when I am drawing those coagulation cascades for Biochemistry it helps to visualize the different steps in a different color. I know some of them might be redundant but I just like the way they write and the different colors there are. I first got hooked on to them when I went to Japan and found them sold individually. I looked it up and low and behold they are sold on the internet and shipped to where I live. They write really smoothly and if you like fine lines the 0.3 mm is perfect. If you prefer a thicker more bold line, they do offer a set with 0.4 mm tips. Sometimes when I am writing my reflections on how I studied or when I plan out my week I like to color code things in a more fun texture and I find these to fit the bill. The ink is so luxurious and very damp so make sure to wait for it to dry. I just love how bold and opaque the colors turn out and I feel so happy just staring at my planner when I write with them. We all need a little sparkle and this is where I get mine. I couldn’t find my exact one on the internet, but I think this company takes their stationary very seriously. The paper quality is amazing and they have great designs on the covers of their notebooks. I think I might have gotten mine at a TJMaxx so I recommend checking them out there for really cheap. I love writing in it and I feel oddly satisfied when I glide my pens through. It might be a little excessive but I think they are worth it if you’re into the notebook/stationary sort of thing. As always thank you for reading my content. I really appreciate the love. 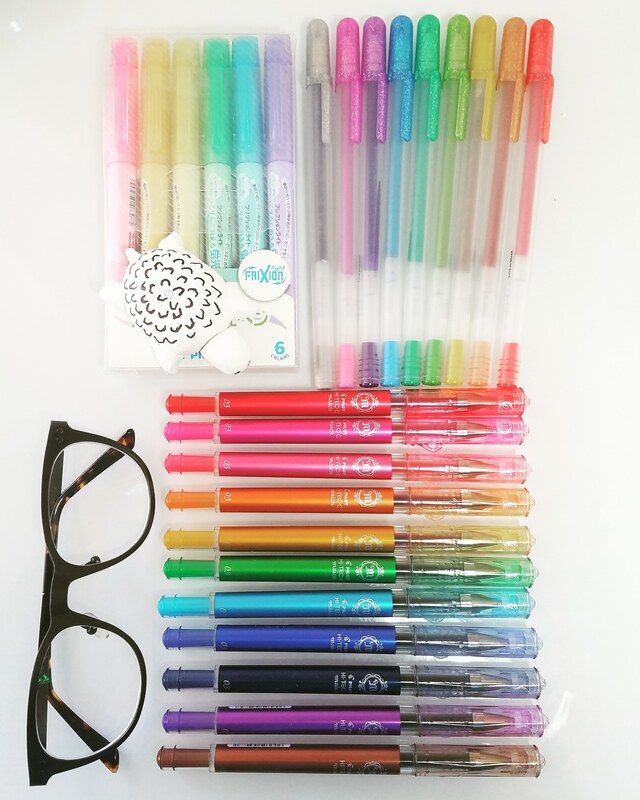 Comment below your favorite stationary and I might check it out. I am pretty much addicted. I hope you enjoyed my reviews of my favorite pens and highlighters. Links of the products are the heading and they are not affiliated so do as you please.